edge and its portrayal of local acrimony may please any newcomers to this master of theatre. 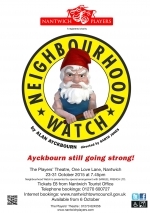 Directed by Garth Jones, performances will be at 7.45pm on 23 - 31 October, 2015. Auditions will be held at the Theatre at 7.45pm on Tuesday 30th June. Non-members may audition by joining and paying membership on the night. 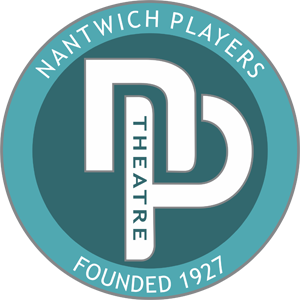 Tickets priced at Â£8.00 will be on sale from Nantwich Tourist Office (01270 600727) or on-line at www.nantwichtowncouncil.gov.uk from 6 October 2015.